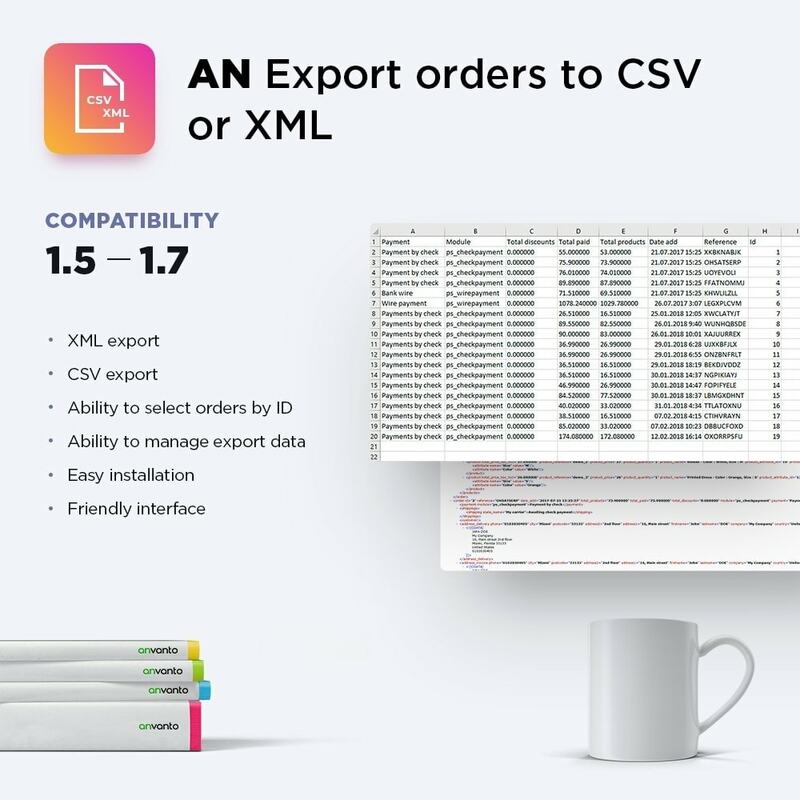 Export orders to CSV or XML file just in few clicks. Control all fields of the destination file and export the predetermined data. 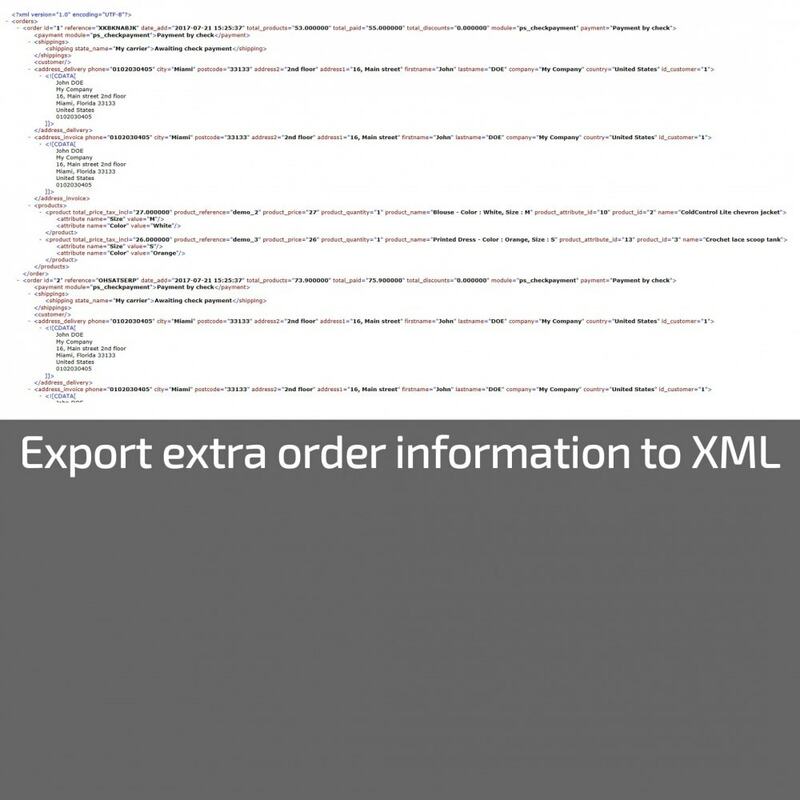 The module "Export orders to CSV or XML" helps you quitly export orders data to CSV or XML format. You can control all fields of the destination file, you can also export the predetermined data. 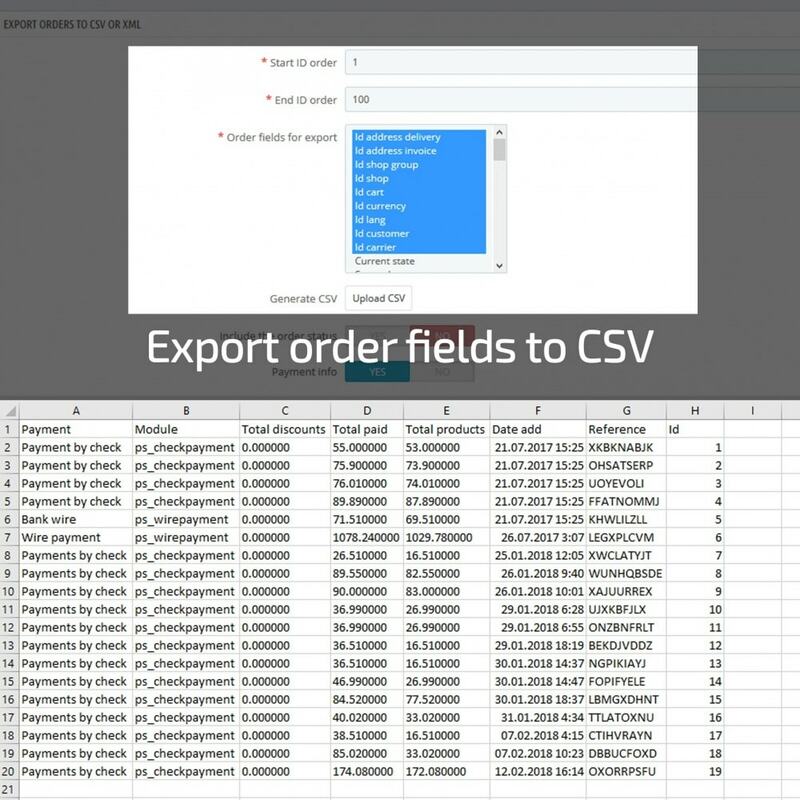 Export all the customers data in a CSV file. 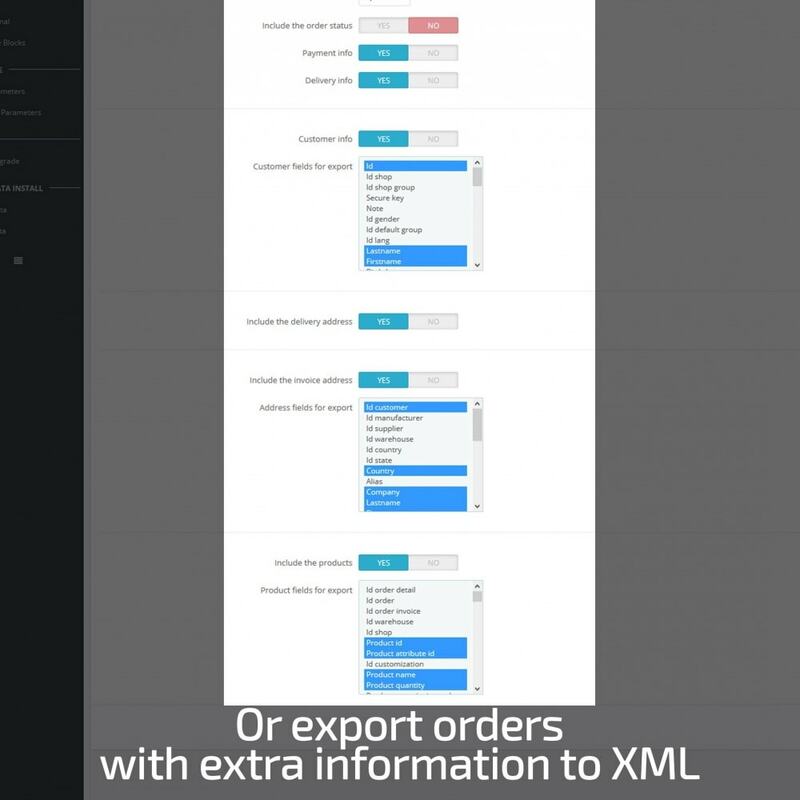 You can choose which fields to export, even their order and filter by Customer group. Upsell products with paid attributes, specify parameters or just get additional info from customers with the AN Additional Product Attributes module. Date selection, textareas, checkboxes, radiobuttons, dropdown and multiselect lists are available. Offer subscription option for products that either constantly run out (food, water) or very often come in new editions (magazines, collectibles). E-mail bills are sent automatically. Use 6 parameters to create the billing period of your desire. Improve a page loading time with the AN Lazy Loading module. Images are loaded only when they are visible to the user.